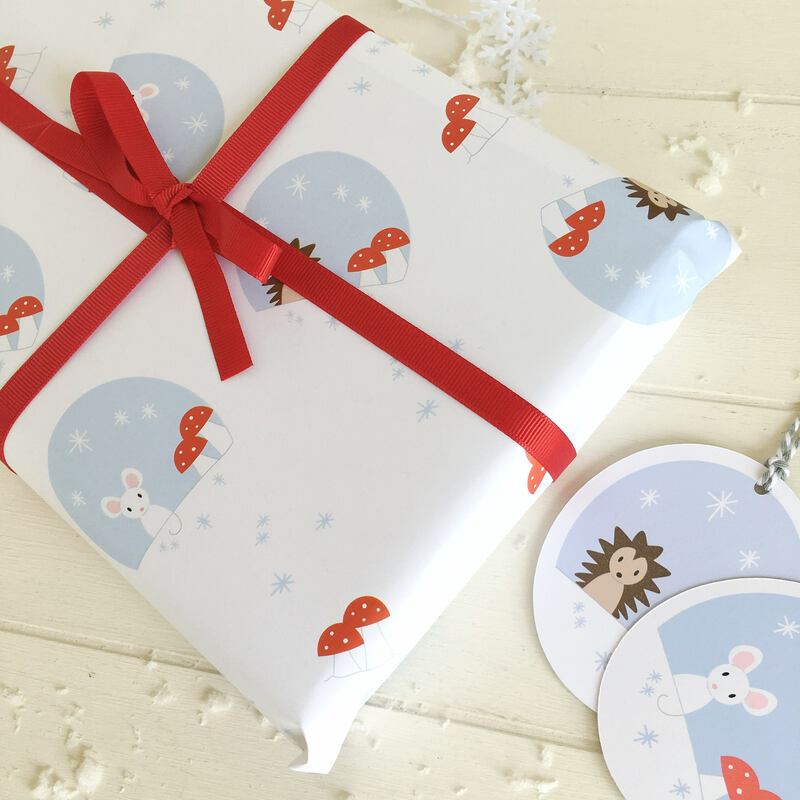 This is a lovely christmas wrapping paper. 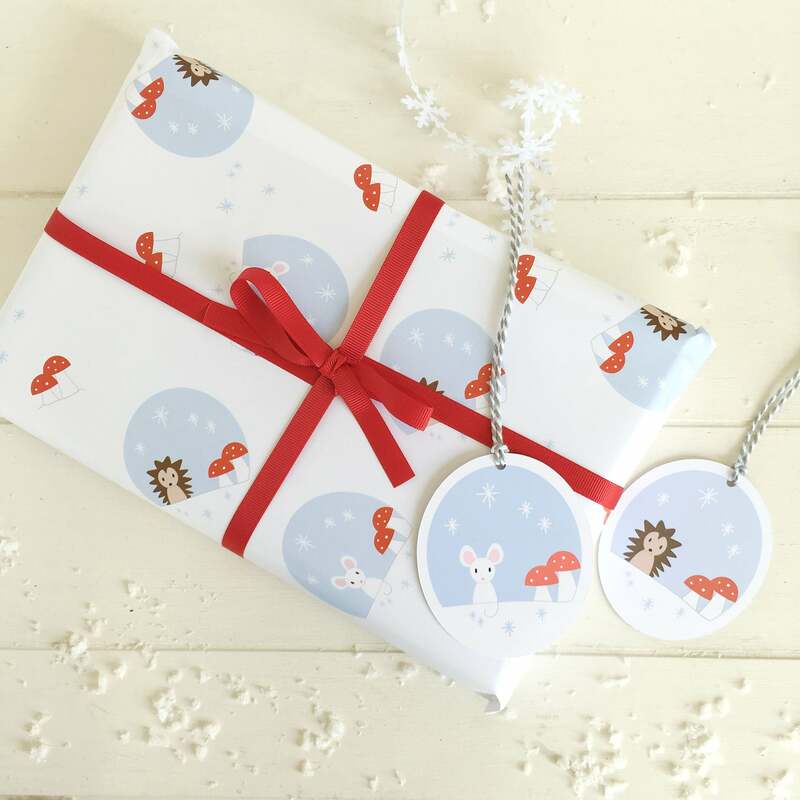 Pictured on the paper are cute woodland animals in a snowy scene. 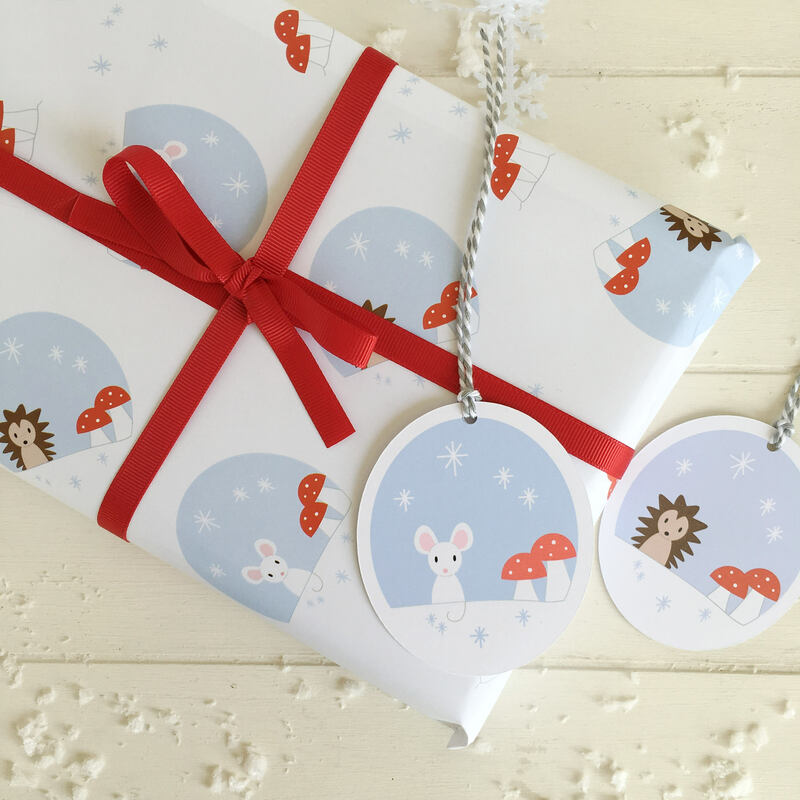 The set includes two sheets of A2 wrapping paper and two matching tags. The paper is supplied folded and flat.